MORE INFORMATION ABOUT THIS SPECIAL LIMITED EDITION–SIGNED AND NUMBERED 500 UNITS–OF THIS ALBUM CLICK HERE. To watch a video about The Making of London Calling-A Toast To Julie London CLICK HERE. 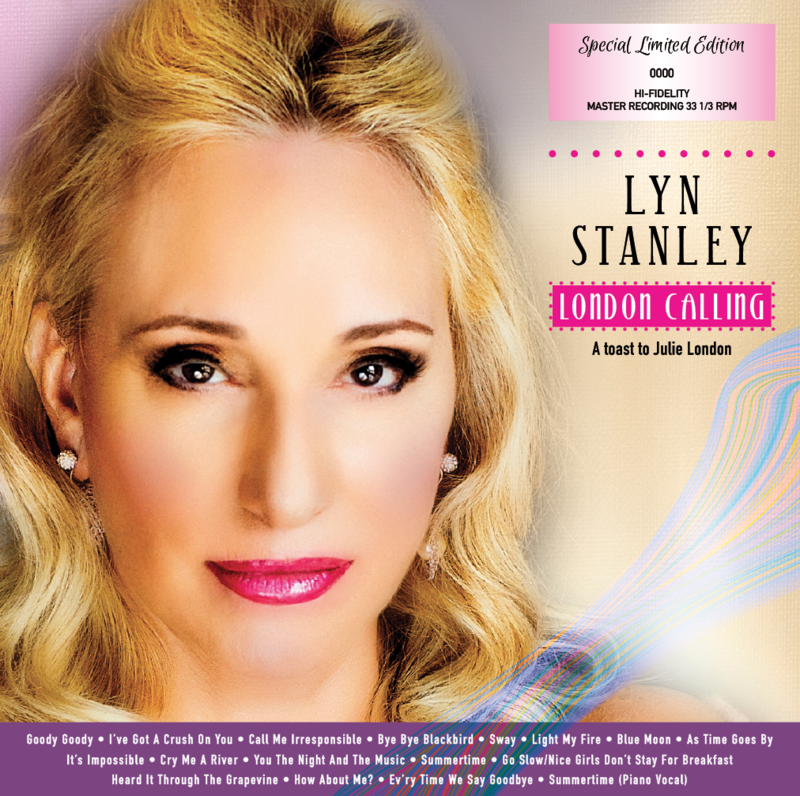 Lyn Stanley announces her 6th album–a collection of 17 songs–15 are well known covers of Julie London and Lyn adds two more songs she wished Julie had recorded. These include “It’s Impossible” and “Heard It Through The Grapevine.” This album includes state of the art engineering for exceptional audiophile quality, analog mixed and mastered by Allen Sides and Bernie Grundman. Musicians for this album are the best of the best and they also created the arrangements with Lyn. 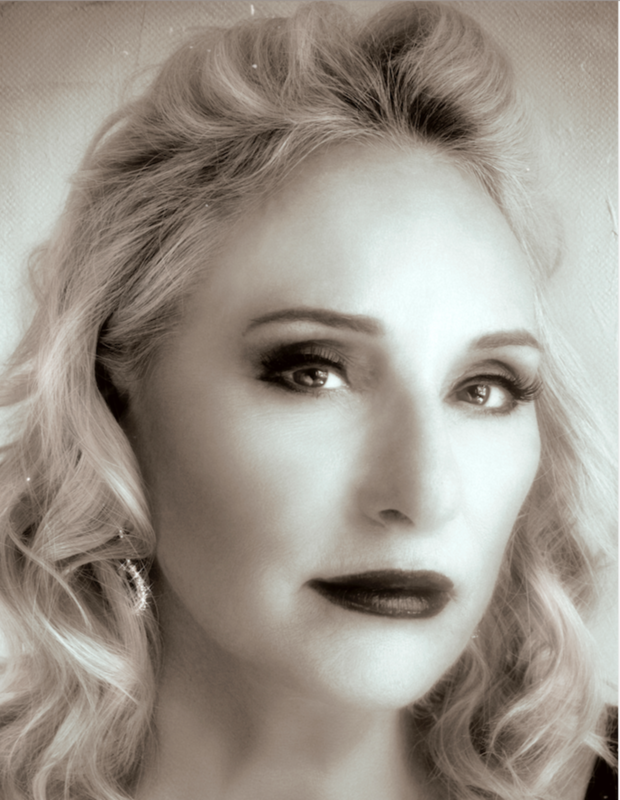 You’ll hear new approaches to old standards and popular songs in Julie’s performing days. The Featured Artist is guitarist, John Chiodini and he is supported by a cast of notables: Piano: Mike Garson and Christian Jacob; Bass: Chuck Berghofer (who played for Julie London) and Mike Valerio; Percussion: Luis Conte, Aaron Serfaty and Brad Dutz; Drums: Aaron Serfaty and Paul Kreibich. All vocals by Lyn Stanley. Engineering: Recorded by Steve Genewick, Rouble Kapoor and Spencer Guerra. Mixing by Allen Sides. Mastering by Bernie Grundman. Anticipated release of this version of the tribute project is December 2018. A “Live” direct to disc version will be limited to fewer songs and released as a 45RPM album hopefully in February 2019. The initial retail pricing of the 33RPM version is $79.99 signed and numbered (500 units only) and $59.99 for units after Special Limited Edition 500 albums. More information to come on how to pre-order this album through various websites/distributors. Packaging includes a beautiful 20 page full color booklet with liner notes by jazz historian, Scott Yanow and comments by Lyn Stanley.